The best stock picks are not always the most popular. Many times, stocks flying under the radar give the best returns. A successful investor or trader always stays current with company news. 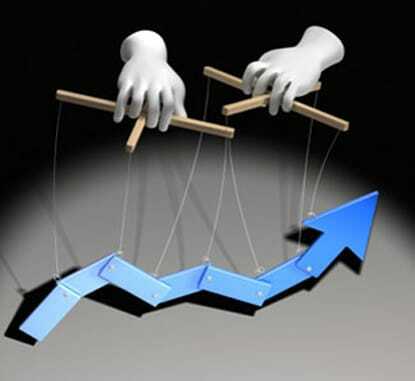 Additionally, sector and market news affect the top stock picks. 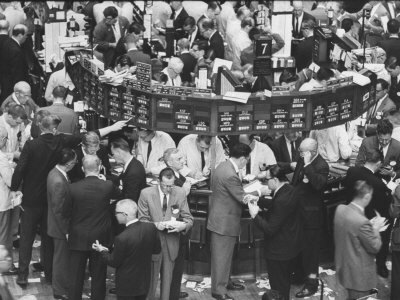 This article narrows the large stock universe and discusses the top stock picks today. Each investor has his own method of evaluating stocks. However, we detail metrics that screened for top stocks picks in the past. Many times in the market, history repeats itself. On this premise, we assume these metrics identify winning stock picks. This active market focuses heavily on news headlines. The Federal Reserve brings in new members, individuals in Washington are accused of lying, and corporate earnings are quite strong. Volatility recently exploded off its lowest level ever. With all this action, how should investor know what the top stock picks are? Apple Inc. (NASDAQ : AAPL) designs media devices and personal computers for consumers worldwide. This company grew to the number one spot in market cap due to its success. Consumer demand for its flagship IPhone remains strong. Additionally, the company recently saw investment from Warren Buffet. Furthermore, the numbers surrounding its new IPhone product are heavily debated. Some analysts are bullish on the numbers, other see them slowing. 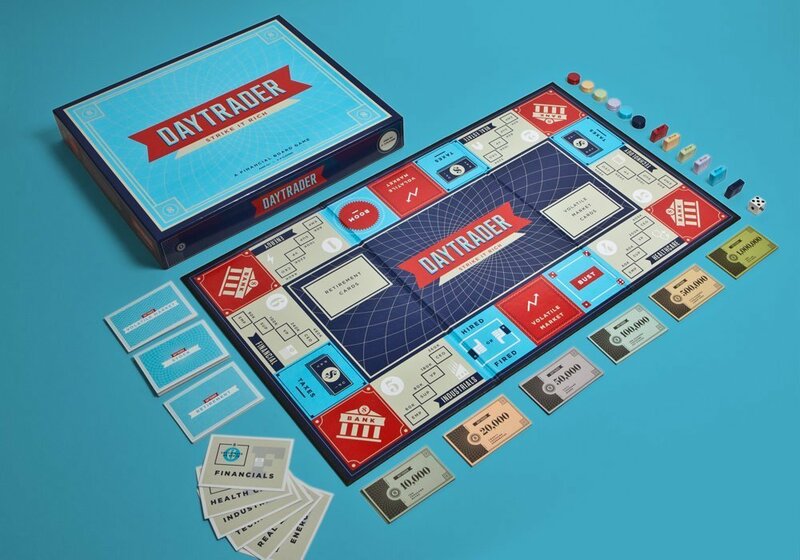 This provides wonderful trading opportunity for savvy investors. Investors look to the industry experts for guidance. Also, they align themselves and their trades with the analyst they agree with. These analysts provide reports on important issues, such as IPhone sales. JPMorgan Chase & Co. (NYSE : JPM) operates as a financial services company worldwide. The Trump Administration set forth initiatives that supported financial institutions. Thus, bank stocks appreciated considerably since the election. 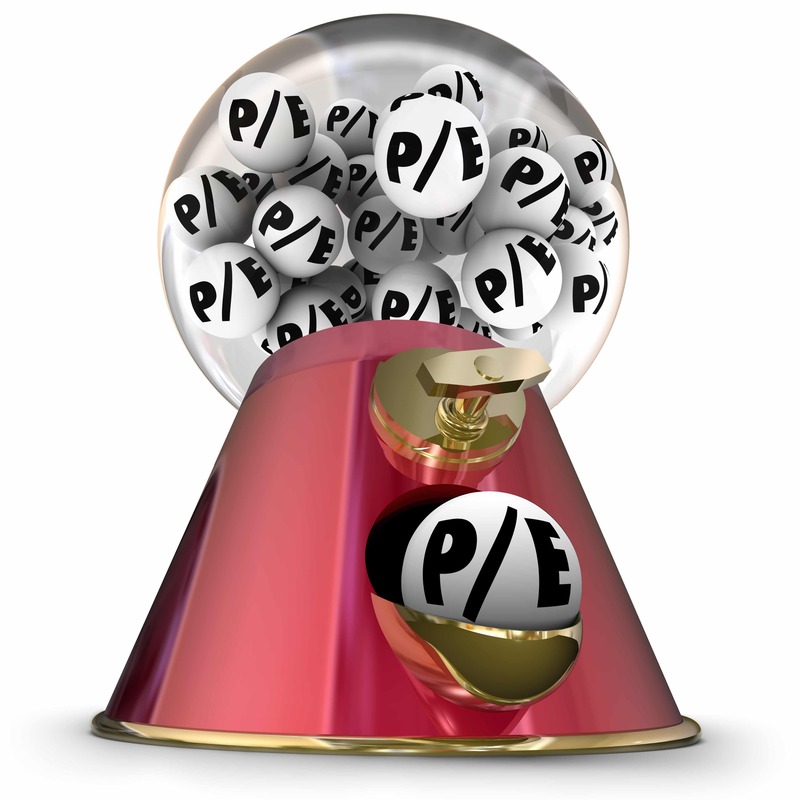 Showing a price-to-earnings (P/E) ratio of just under 20, it is still inexpensive. Additionally, it is trading at a slight discount to its target price. Also, the Federal Reserve discussed raising interest rates at a more aggressive rate than original. Some feel this hinders equities. However, financial stocks such as this one benefit from rate increases. They lead to higher profits for banks in general. This top stock pick has many reasons to move higher in the near future. Value investors such as Graham and Buffet rely on buying companies trading at discounts to their real value. Additionally, Robertson’s famous Tiger Fund employed a similar strategy. The market is in the midst of one of the longest bull runs in history. Thus, finding value is difficult, but here are a few companies to consider. AT&T Inc. (NYSE : T) provides communications and digital entertainment services. This company dates back to 1983. Additionally, it is one of the few large players in the telecom space. This top value stock pick is in talks to acquire Time Warner (NYSE : TWX). The deal will open many package deals to T. This is one way management can unlock value for shareholders. Furthermore, the company shows a P/E ratio under 8. This is an extreme discount to the current market. Additionally, it shows steadily increasing sales over the past 5 years of almost 5%. The company also offers a healthy 5% dividend. This is one of the best in the market currently. Pfizer, Inc. (NYSE : PFE) discovers, develops, manufactures, and sells healthcare products worldwide. This top stock pick dates back to 1849, showing its worth in the market. In a world where drug makers are under fire, this company remains clean. Recently, the Trump Administration waged war against the opioid epidemic. Despite this, the stock showed returns just under 10% last year. Additionally, the stock shows a P/E of just over 10. This ancient company trades at a discount and shows a juicy 3.5% dividend. Value investors salivate at the notion of such low multiples in bull markets. Also, this name trades below its target of $40. Achieving market outperformance is every investor’s goal. Each has his own strategy of portfolio management. However, it is paramount that the right candidates comprise the portfolio. Any strategy is only as good as the companies it trades. Staying current on company, sector, and market news is a great start. Identifying the top stock picks starts with recognition. 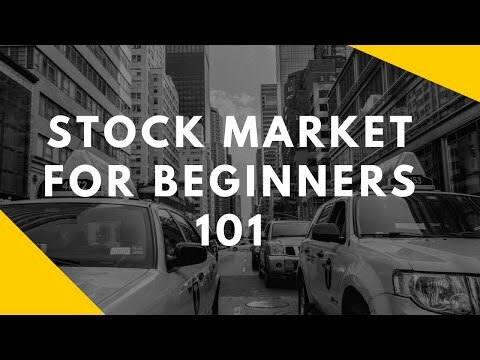 One of the easiest strategies is simply buying the strongest stocks in the market. An investor needs to read any financial newspaper or use the internet for stock quotes. Additionally, many free stock screeners exist online allowing investors to filter for criteria. Also, top stock picks often start as buzz-worthy stocks. One important news headline draws in investors and traders of all backgrounds. As the narrative unfolds, trends either start, end, or resume. Many times, these events are significant catalysts for the company. It is important for an investor to remind himself of the news catalyst and stay in the trade. Additionally, industry experts such as analyst provide opinions on the future direction of the company. Investors become familiar with these analysts and decide which to follow. Top stock picks have sound analysts covering the stock. Finally, entering these positions is crucial to success. Entry depends on investment or trading style. Value investors believe that lower a stock goes, the better value it is and continues purchasing shares as it moves lower. However, momentum traders shy away from buying shares as price moves away. As always, it is imperative to quantify maximum risk on any investment decision. Value investors continue to buy and hold positions until they show ample valuation, then exit. 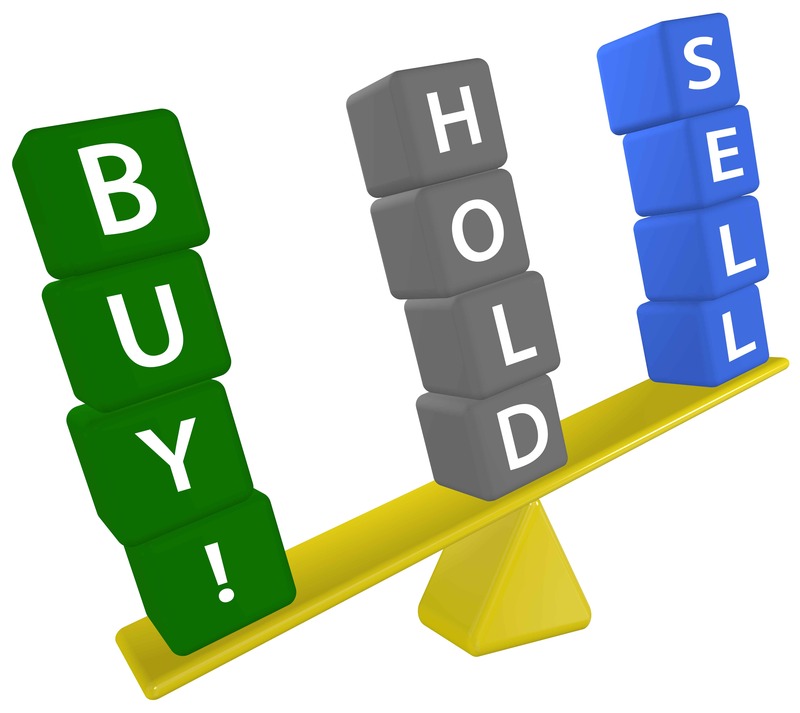 Momentum traders typically buy new highs and sell when the stock rewards them 2 or 3 times their original risk. Portfolios comprised of top stock picks outperform broader markets. These stock picks share common characteristics discussed in this article. Whatever the strategy, risk management remains the most important aspect of stock picking. In conclusion, investors often wonder how many names to hold at a time. Put simply, the more stock picks held, the lower the overall risk. However, holding lagging stocks may hinder portfolio performance. This is why is it necessary to stay current on news and only hold the strongest companies. Due diligence is needed to find the best couple stock picks in the market. Intellect and strategy is then required to maximize profits in these stock picks.